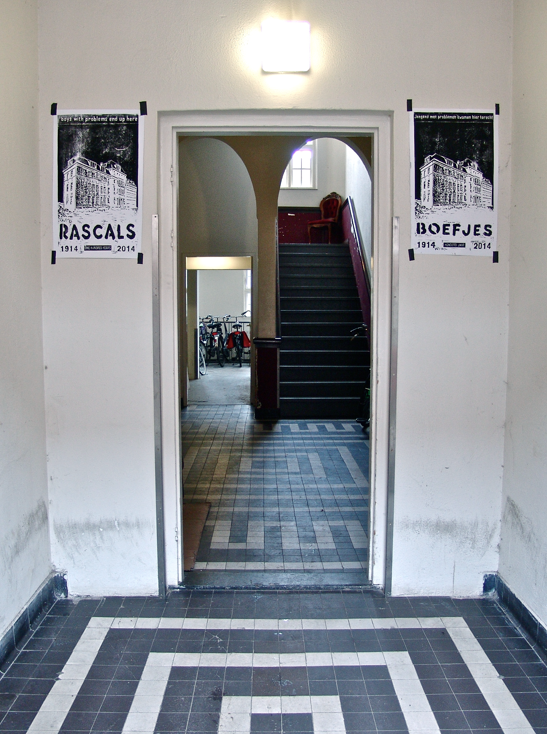 Prints installed in the entrance of the building. 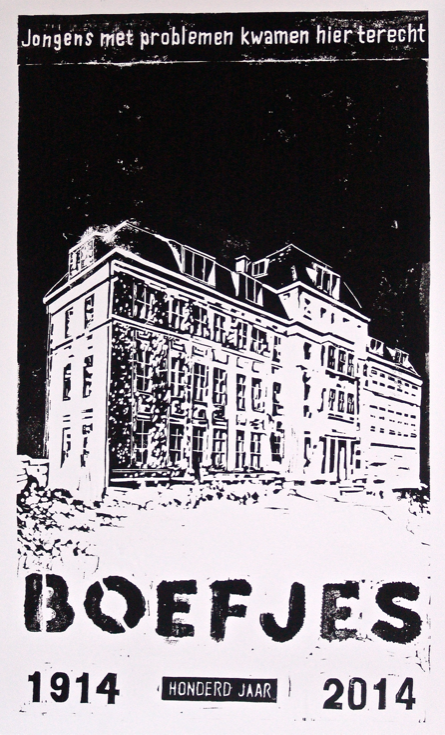 Prints made to mark the 100 years since the construction of the building where i live and work. 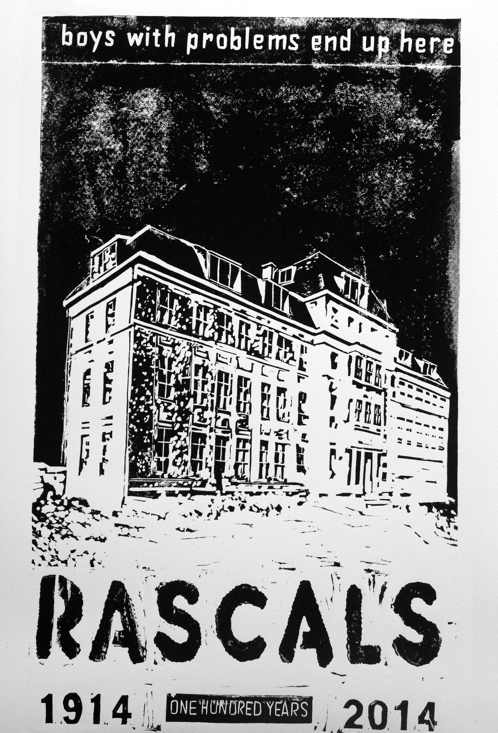 Originally built as a house of correction for wayward boys.